Candy Floss (cotton candy) e liquid is a perfect match to the fairground candy floss taste we all know and love. Its a smooth, fluffy sweet vape that is definitely not for vapers who are adverse to a sweet vape. Candy floss is a fund sweat flavoured e liquid that produces a great throat hit with plenty of vapour and it is an all day vapable liquid. 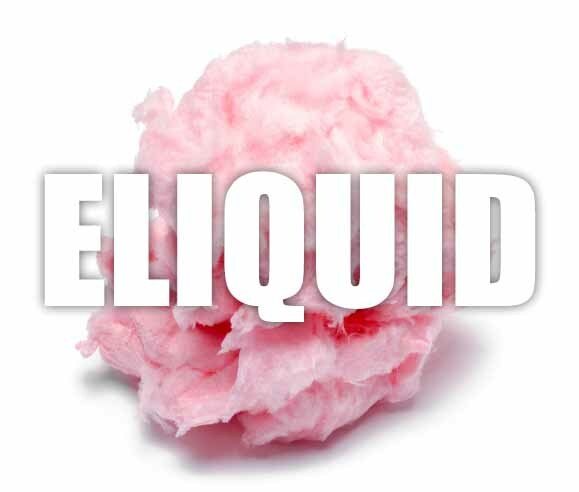 What Is Candy Floss (Cotton Candy) E Juice Like To Vape? Candy floss, (or as it's commonly known Cotton Candy), is a sweet light and satisfying vape for anyone with a sweet tooth. When you inhale your mouth is filled up with the sweet taste of fresh candy floss just like to get at the fair. It's got a smooth and light sensation as the vapour caresses your mouth. 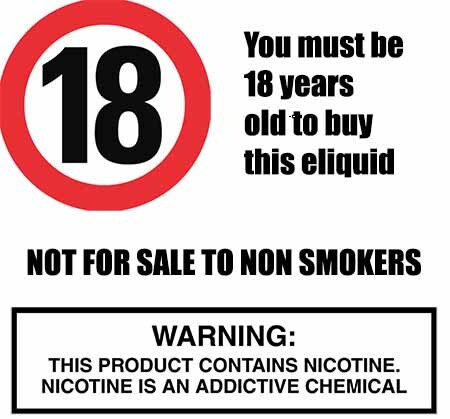 It's not so sweet you can't vape it all day and on exhale it produces lots of pleasantly sweet vapour. The Vape Shop makes sure that all our sweet flavoured e liquids are gluten free and suitable for vegetarians, and vegans. You can rest assured when purchasing this e liquid flavor that it contains only the purest ingredients.